Yesterday our friendly partner Reynaldao Daniel came to visit our building of Amanda, and we had amiable talks on the cooperation of business. In the same day afternoon, we shew Reynaldao Daniel around the enormous department of the sample where covers an area of 5000 square meters. Over ten thousand sorts of samples of products on display. Our president Oscar accompanied Daniel during all the visit. Daniel were very interested in some samples. After knowing what the customer need and his purpose, he and Oscar entered into the office and had conversation about the cooperation and the detail of products. 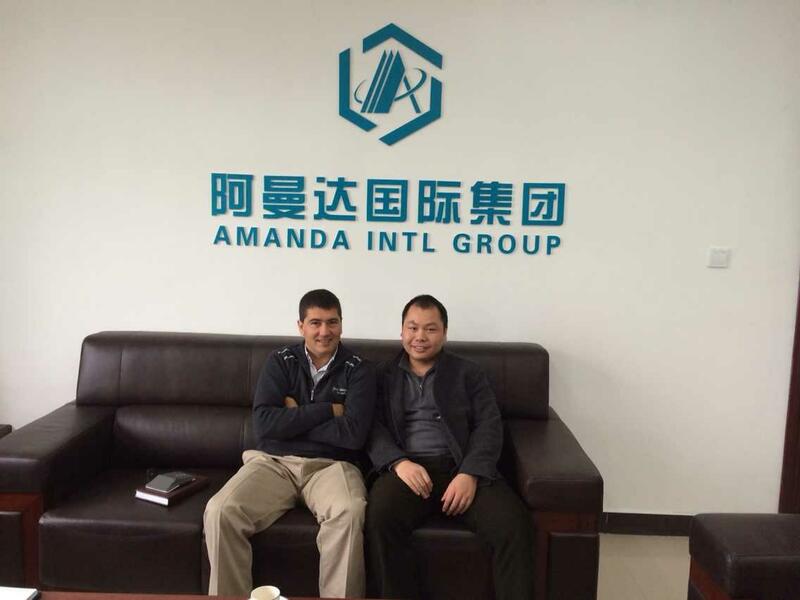 Amanda Intl Group Co Ltd. is the best agent in Yiwu, we are a trustworthy partner. We warmly welcome the customers to visit our company.